We want to make our 20th year on the internet a memorable one. To do so, we need your help! It costs us a lot to keep JFH updated daily and on the web. Countless hours have been logged out of our personal time since 1996 to bring you the latest information in Christian music. 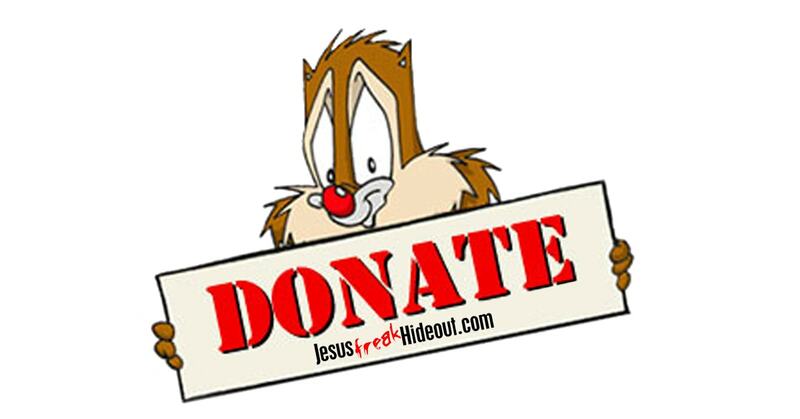 If you like what you see here and would like to help keep JFH on the web, please donate to Jesusfreakhideout.com. We have monthly web hosting costs, software costs, service costs, living and housing expenses, food and other costs that need to be covered every month. Every little bit counts, so even just a dollar is appreciated!